The company was showcased as an early adopter of the virtual assistant technology when Alexa for Business launched in 2017. CNBC says the WeWork trial was halted after two months. One of Amazon's flagship Alexa for Business customers - office rental company WeWork - has reportedly called time on its trial of the virtual assistant technology. WeWork was highlighted as an early adopter of the technology when Alexa for Business was launched at Amazon's Re:Invent conference last year. Alexa for Business is a set of tools that allows central IT deployment and management of large numbers of Amazon's Alexa-enabled Echo devices. According to a CNBC report on Tuesday, WeWork's pilot project lasted only two months before the project was halted. The New York-based company, which provides co-working spaces, planned to install Echo devices in its rooms and develop Alexa 'skills' - standalone applications and integrations with backend systems - to allow members to control meeting room facilities, check whether a room is free and even request analytics to be read out. WeWork declined to comment, but is no longer listed as a customer on Amazon's Alexa for Business web page. Amazon officials could not immediately be reached for comment. Speaking to Computerworld UK last year, Josh Emig, head of product research at WeWork, said that Alexa for Business was chosen over rival products from Google and Apple due to its "enterprise-readiness." However, he cautioned that WeWork, which has 200 office locations and 175,000 members, would take "a fairly cautious approach" to the rollout. Emig said it is "not just a matter of taking the tech and building a couple of skills and rolling it across the world.... We are aggressive and ambitious about getting the tech out there, but there are a lot of people that is affecting." A source cited by CNBC said it is unclear why WeWork ended its pilot and whether it would restart the project at a later date. Among the companies cited by Amazon who use Alexa for Business are Condé Nast, General Electric and St. Louis University. 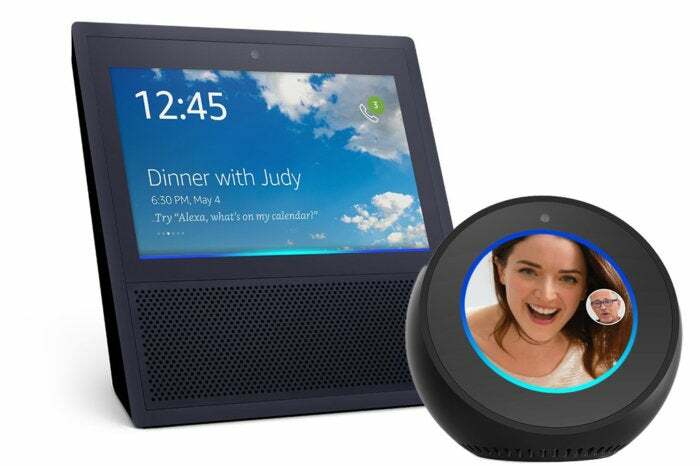 The school recently rolled out 2,300 Echo Dots to student dorms and is investigating the use of Alexa in faculty rooms and classrooms, according to CIO David Hakanson. Raúl Castañón-Martínez, senior analyst at 451 Research, called Amazon an “early pioneer” with speech recognition in the workplace and “a few bumps in the road” should be expected. As a result, WeWork’s apparent decision to stop its trial deployment should not be seen as a setback. “In the case of WeWork I don’t think it’s a matter of deploying at scale,” he said. “I’m more inclined to think that, because it’s still early days for these applications in the workplace, it might be related to understanding the use cases and benefits of incorporating a speech user interface for everyday tasks, and users becoming familiar with these. “I expect the number of speech-enabled applications and devices in the workplace will continue to grow and become as ubiquitous as it has for the consumer segment,” Castañón-Martínez said. Just last month, Amazon opened Alexa for Business to third-party developers, which means that Alexa can now be incorporated into a wider range office equipment. Among the vendors Amazon is currently working with are Plantronics, iHome, BlackBerry, Linkplay and Extron.